The Deepend Group has appointed Dan Robathan as its general manager as well as head of strategy. 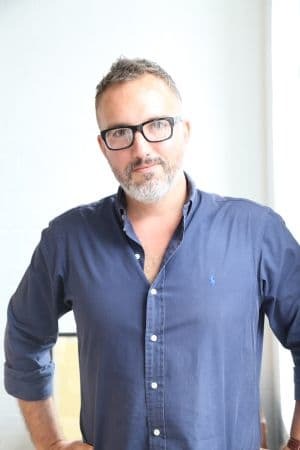 Robathan joins the four-agency group, Deepend (digital), How To Impact (innovation), Nomad (mobile) and History Will Be Kind (PR/social media), with his main remit to drive innovation. 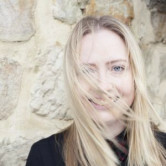 Robathan has been working in the digital industry for almost 15 years both in Australia and the UK. He was the GM of Sputnik for three years, before it was sold to BWM in late 2012, where he continued to run all Sputnik operations in addition to joining the BWM management board. At BWM he was responsible for helping define the agency's digital offering as its head of digital experiences. Prior to that, Robathan held senior strategic and account service roles at New Dialogue/Tongue, Isobar and Yahoo!7.